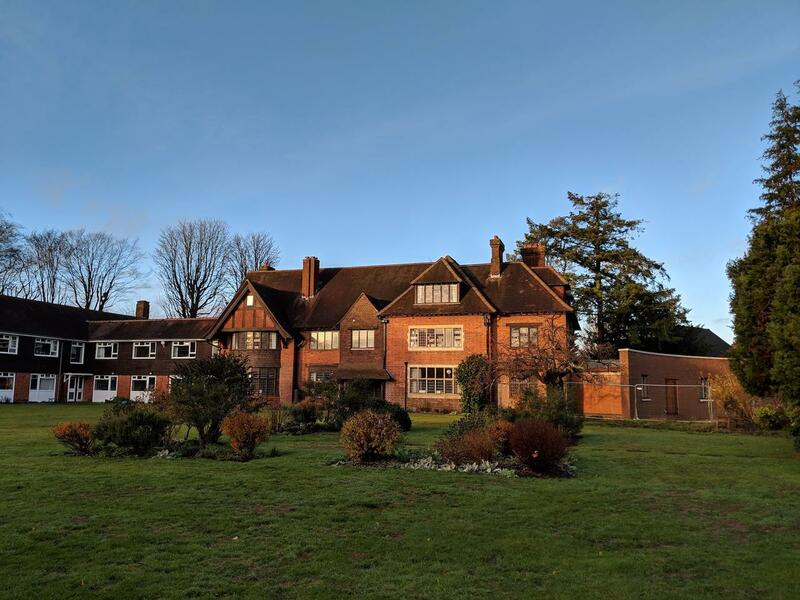 Pleasantly situated near the East Common in Gerrards Cross, Buckinghamshire, with many woodland walks nearby, we hope you will find this an ideal location for retreat and reflection. 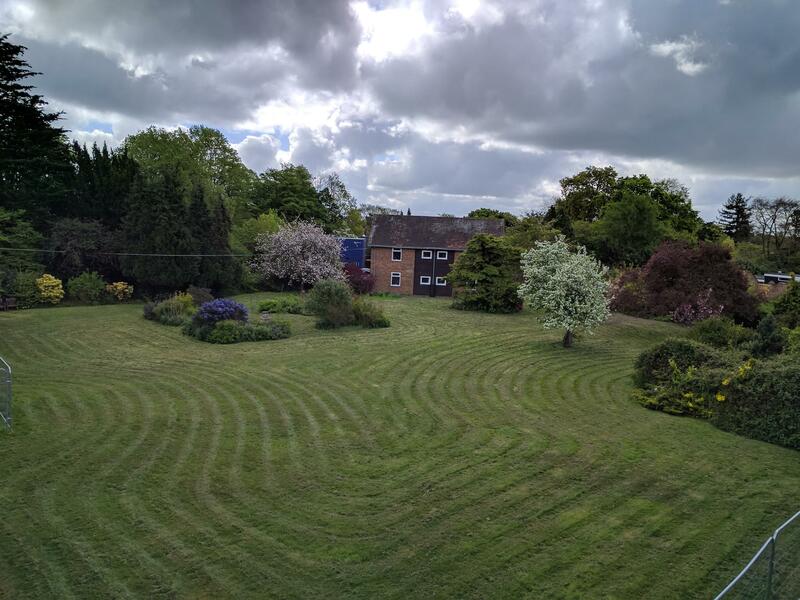 Our guest area is integral to our Convent home, creating an atmosphere which is relaxed, quiet and comfortable. 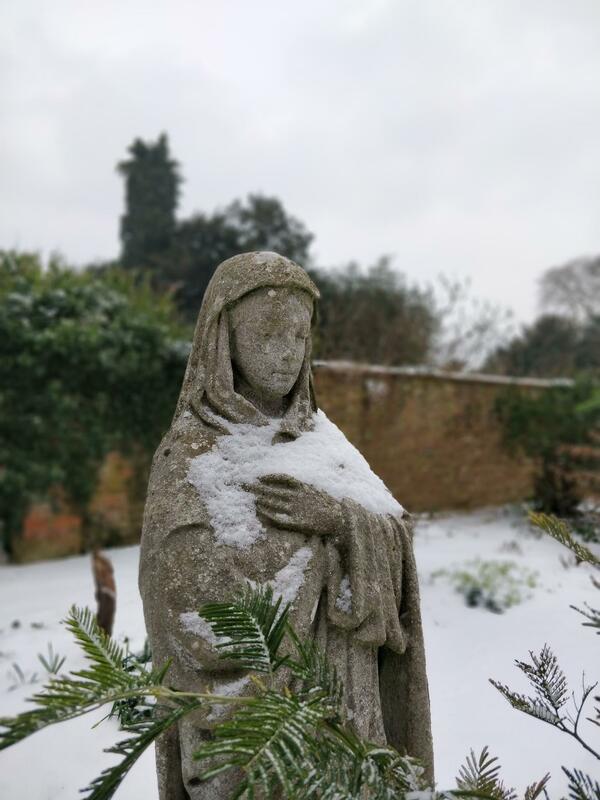 We hope that your stay with us will offer an opportunity to step back from the rush of life into a place of reflection and prayer. 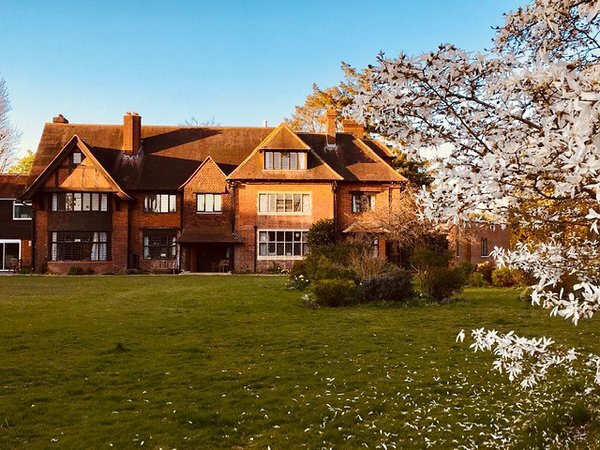 We are also pleased to welcome small residential groups (up to 13 members) wishing to make a retreat, as well as Cell Groups and Parish Teams and others seeking a few days of reflection and renewal. Our Meeting Room is also available by the day and can accommodate around 20 people. By Email: Please click here. 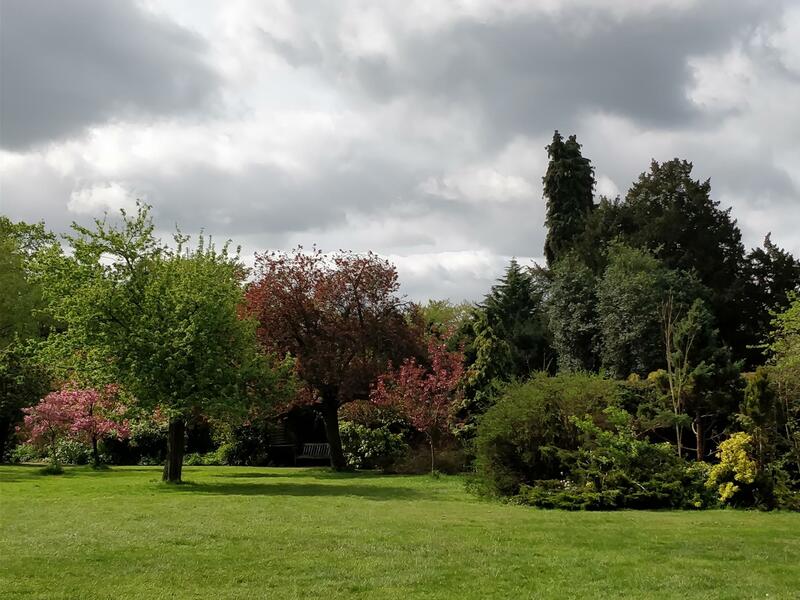 The town of Gerrards Cross is at the edge of the Chiltern Hills of Buckinghamshire, just beyond the western perimeter of Greater London. From London Marylebone the journey time to Gerrards Cross is about 20 minutes. There is also good service from Aylesbury, Oxford, Stratford upon Avon, Birmingham and Kidderminster via Chiltern Railways. 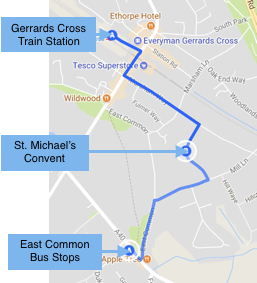 Walking distance from the Gerrards Cross train station to St. Michael's Convent is about 10-15 minutes. 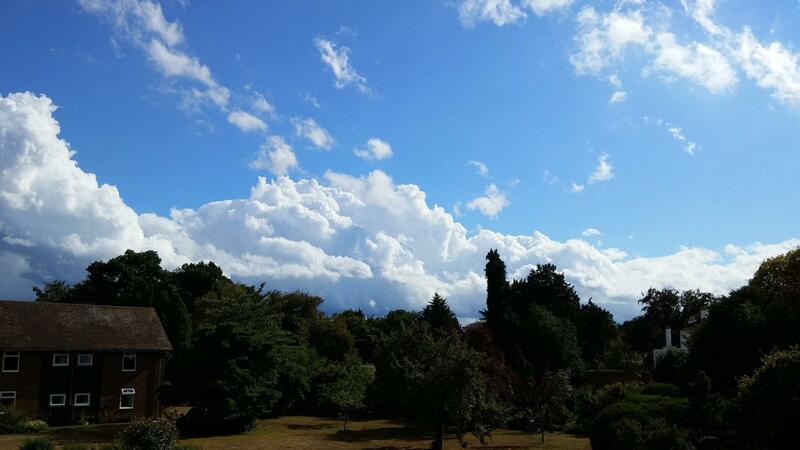 to East Common, Gerrards Cross, a 10-15 minute walk from the Convent. 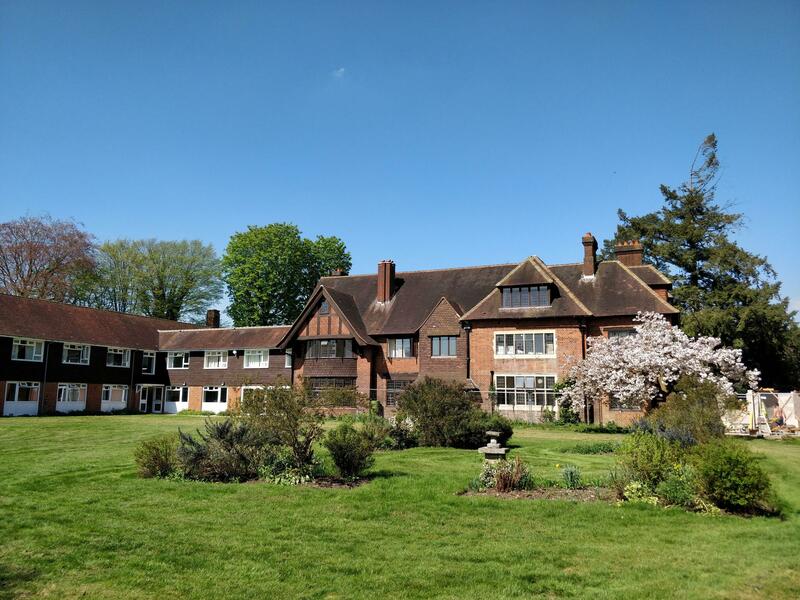 Gerrards Cross is very well connected by road (M25, M40, A40) and we have ample space for parking.